Mason + Rich, P.A. was one of the sponsors for the 2017 Funds for Education Golf Tournament held on August 2nd. Nora Tellifson and Andrew Luce participated in the event and had a great time. 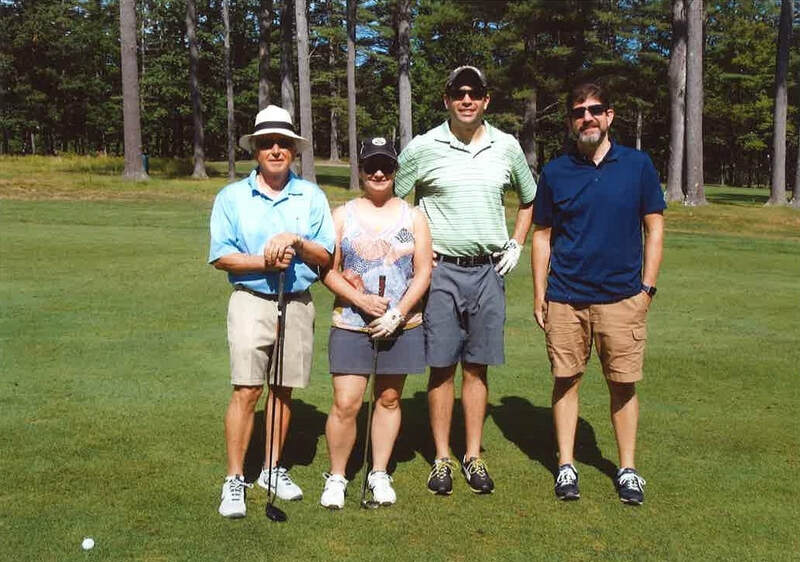 From left to right: Nick Csendes, Nora Tellifson, Andrew Luce, and Richard Patterson at the 2017 Funds for Education Golf Tournament.